#ConorMcGregor faces allegations of sexual assault. Also striking: Ireland’s reporting laws. Thoughts? While it’s not the first time that McGregor has announced his retirement on social media (see below), he’s also had numerous scrapes with the law – he avoided jail over his involvement in a melee after a news conference for the UFC 223 event at Brooklyn’s Barclays Center, and he was arrested in Florida on suspicion of stealing the phone of someone who was trying to snap an image of him. 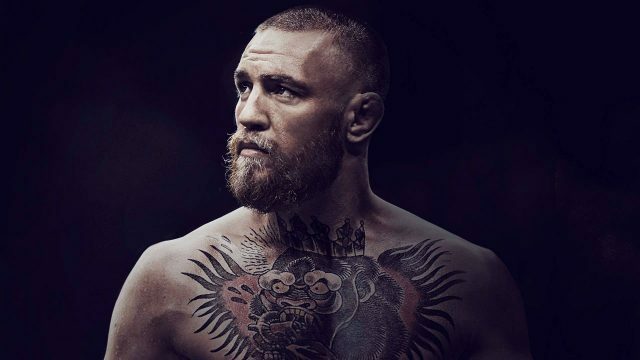  @TheNotoriousMMA announces his retirement.  Comes out of retirement to fight @NateDiaz209. So Conor McGregor is “retiring” (again). Lads, he was on Jimmy Fallon last night saying he was “in talks” for a fight in July.